The Roodehaan project is a ground mounted solar park with a total size of 22 hectare and installed capacity of 11.4 NW. 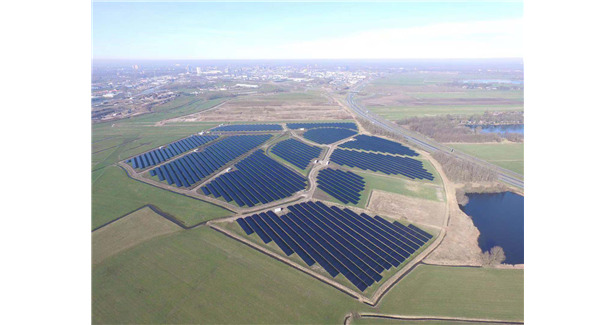 The solar park consists of 81,000 solar modules and is one of the largest solar parks constructed with thin film modules in the Netherlands to date. The solar park will annually produce the electricity equivalent for 3,500 households in the Netherlands.